DevOps once acclaimed and a must have in order to roll out product in an efficient manner has recently come under fire, stating that the two fields have converged and must change even further. 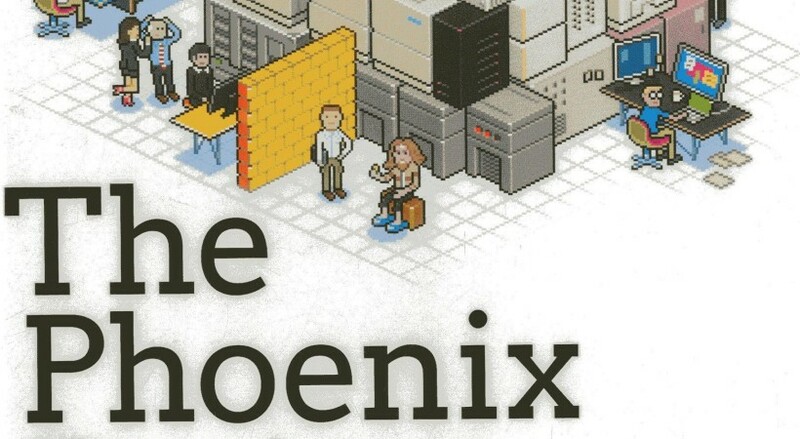 Regardless if that is the case, The Phoenix Project highlights what happens when Operations, Development, and the business sponsor are disconnected. There tends to be tension and a blame game rather than a chance to identify solutions. The Phoenix Project shows IT leaders how important it is to visualize their work (or work in process) in order to prioritize projects and understand the impact of additional tasks. Just like a manufacturing floor we must be able to identify bottlenecks and critical resources. Cross-functional knowledge is key and we must not allow a key employee to retain all the knowledge, we must extract it from them. Written as a novel you will soon be engrossed in Bill’s struggle to right the ship on his journey for professional growth. You will soon realize that there may be missteps in your organization that are adding additional work and causing projects to be behind schedule. This novel has reached critical acclaim being marked as a CEO must read, and a book every IT worker should read for good reason. One of the rare books that I have purchased for reference after reading it from the library.